Try our EDC Propeller Bar Fidget Spinner. 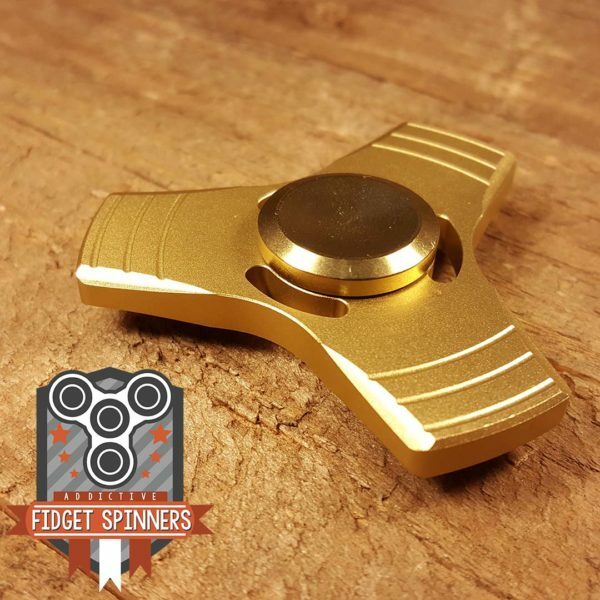 Having been CNC machined out of high quality brass, this spinner has the perfect weight. 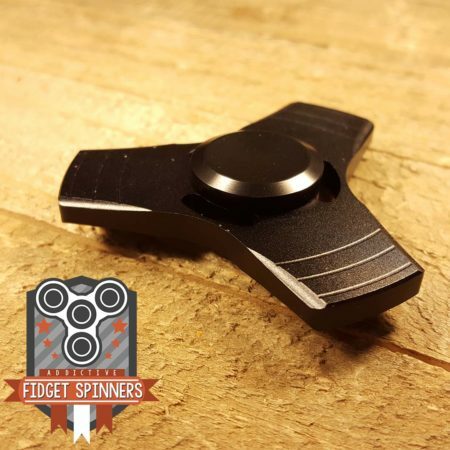 The single R188 bearing gives these toys a continuous spin and sound for your enjoyment. 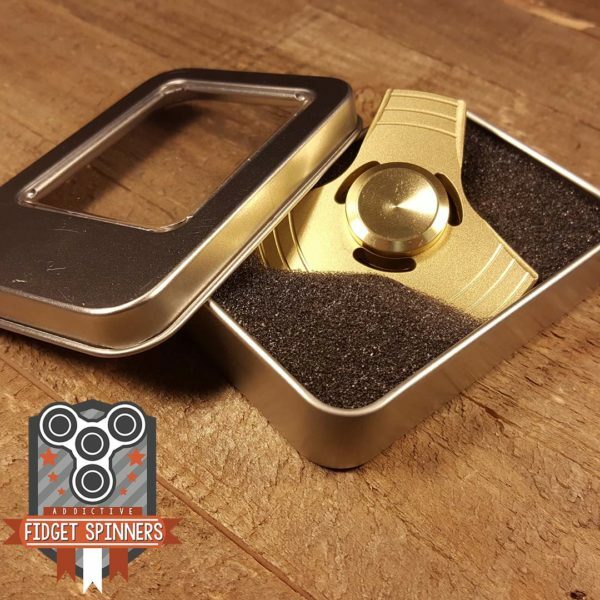 Our fidget toys come with new bearings, which will have to be broken in for optimized performance. 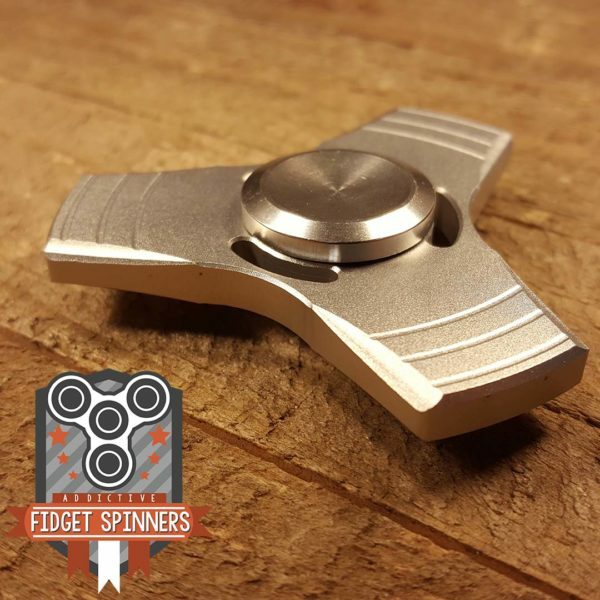 Contrary to plastic or acrylic spinners, many metal spinners tend to make different sounds as they rotate. 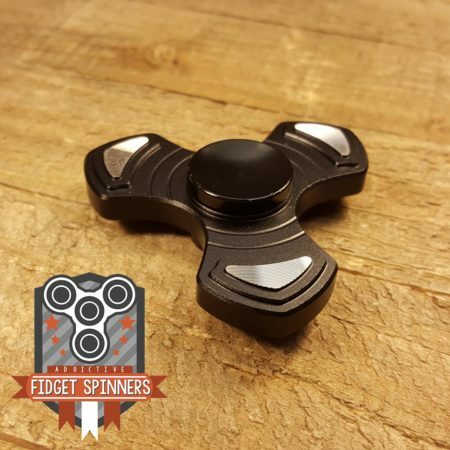 The Propeller Bar has a variety of colors you can choose from, each one giving you that optical illusion produced by a regular airplane propeller. 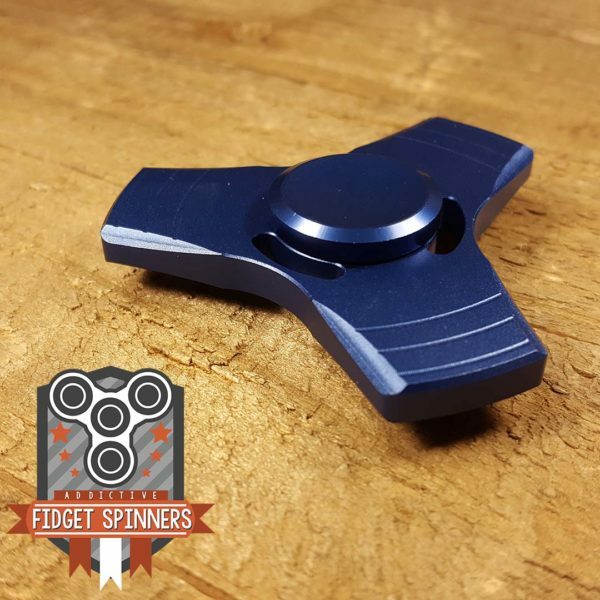 Has the perfect fit for any size hand. 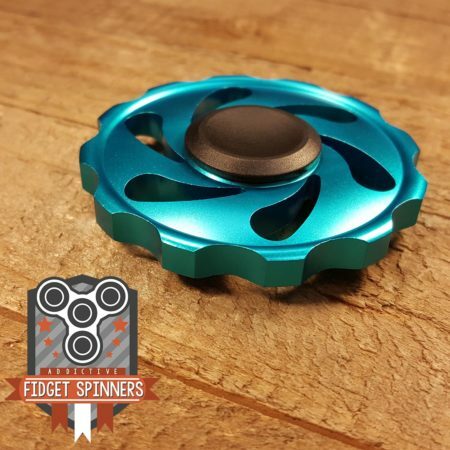 Our fidget toys are NOT FOR HIGH SPEED. 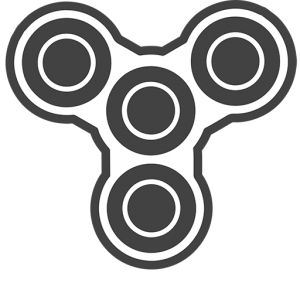 These spinners may help decrease anxiety and increase focus. 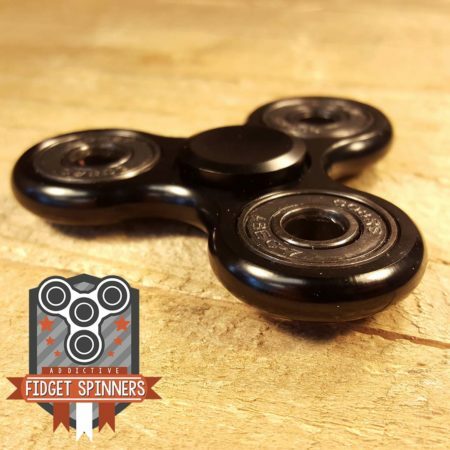 For some with overactive minds and fidgeting fingers, this toy may help them relax. 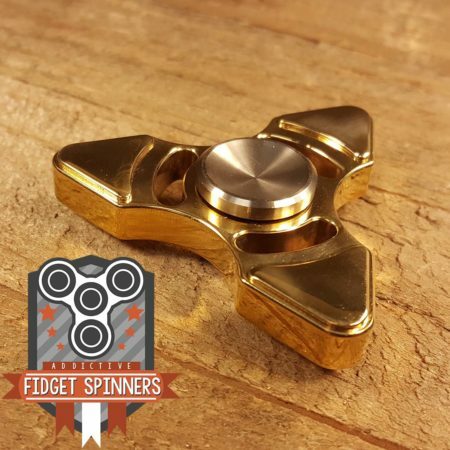 Let your imagination fly with our Propeller Spinner! 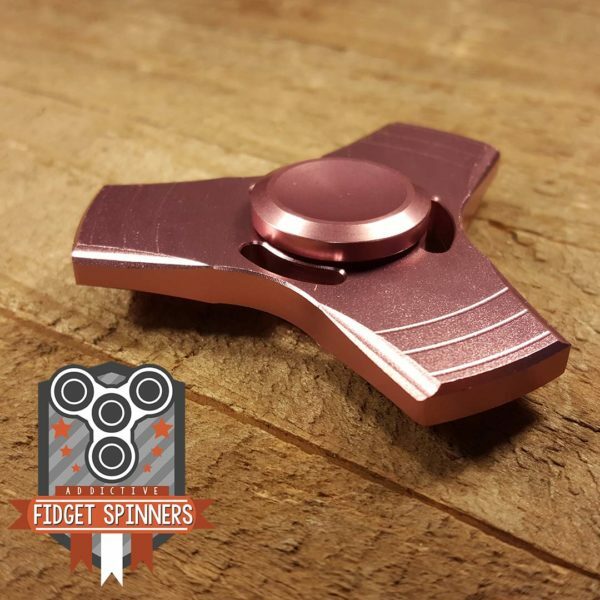 I bought this one bronze coloured and it offers me the best quality and sound sensations than any other spinners! I love it and consider to buy others in the future!